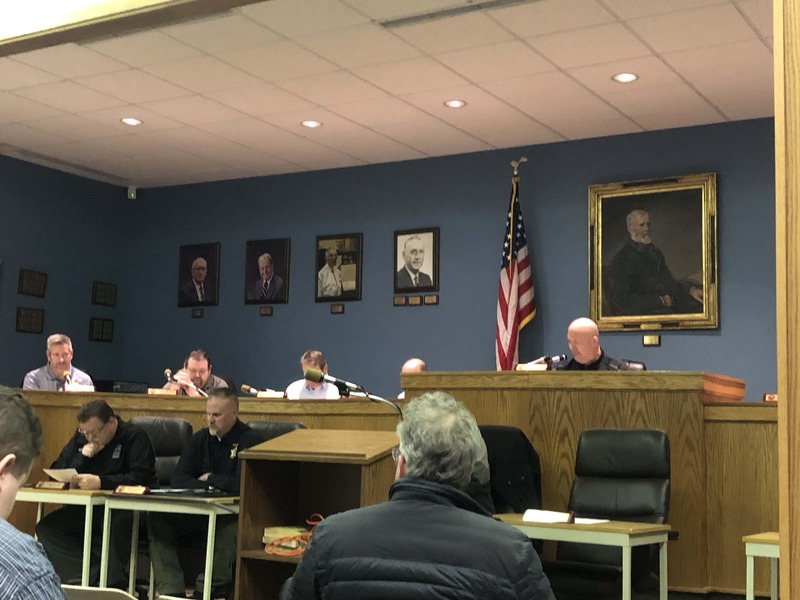 LASALLE – LaSalle City Council approved the purchase of eight new trucks for the Public Works department. They stated on Monday evening’s meeting that the city will be paying in cash for these trucks. First Ward Alderman James Demes recalled that the city could hardly afford one used truck ten years ago, noting how far LaSalle had come in recent years.